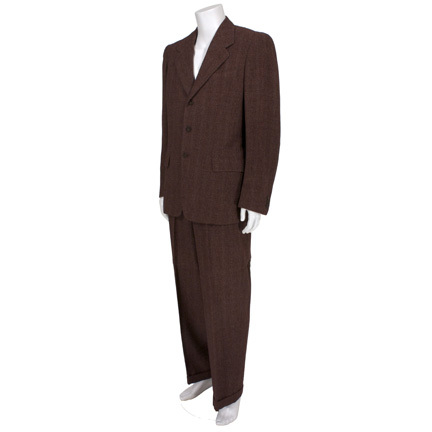 This two-piece suit was worn by the character “Harpo Johnson” portrayed by actor Willard Pugh in the 1985 motion picture “The Color Purple” starring Whoopi Goldberg and Oprah Winfrey. 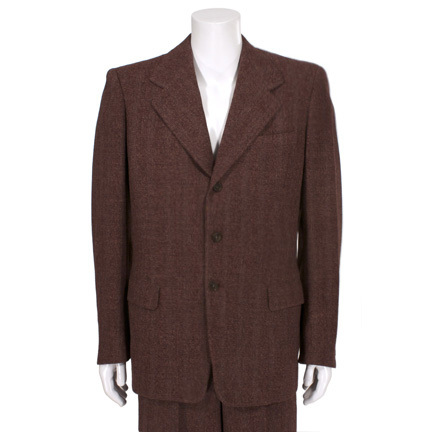 The suit was custom made for the actor’s use on the production and consists of a muted purple jacket with flap pockets at the waist and a pair of matching cuffed pants. 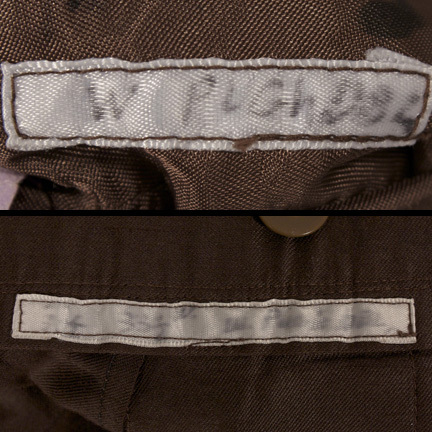 Both garments have labels sewn inside with the name “W. 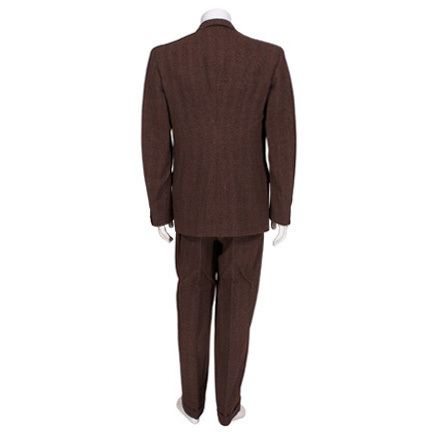 Pugh, DBL” handwritten in faded black ink (“DBL” indicating the actor wore more than one version of the suit during filming due to its use in action/stunt sequences). 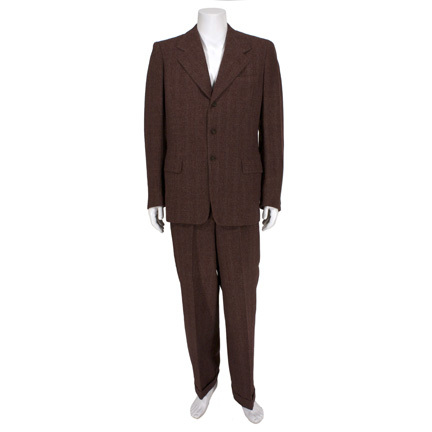 The actor first wore the suit in the scene at the “juke joint” when Harpo dances with his old flame “Sofia” (Oprah Winfrey) and a brawl breaks out after his girlfriend insults her. 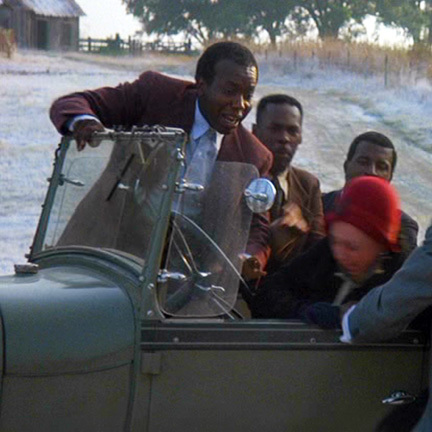 He wore the suit again in the action sequence when Sofia’s employer “Miss Millie” (Dana Ivey) loses control of her car and Harpo attempts to help her. 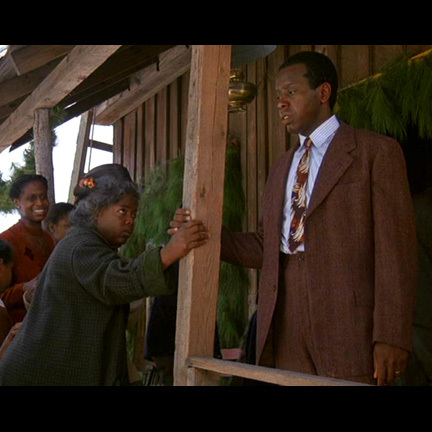 “The Color Purple” received eleven Academy Award nominations in 1986, including Best Actress in a Leading Role to Whoopi Goldberg, and Best Actress in a Supporting Role to both Oprah Winfrey and Margaret Avery. 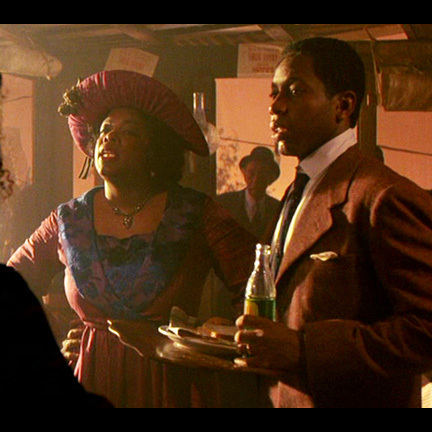 Costume designer Aggie Guerard Rodgers received a nomination for Best Costume Design for her outstanding work on the production. 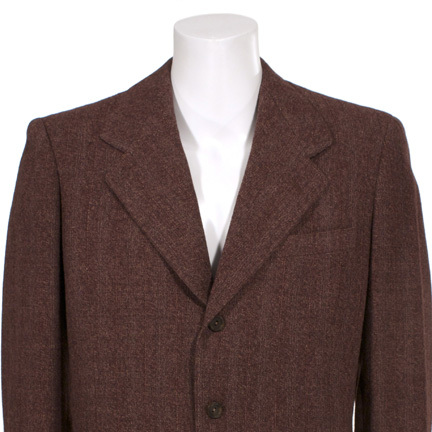 The suit is in very good screen used condition. Accompanied by a letter of authenticity.